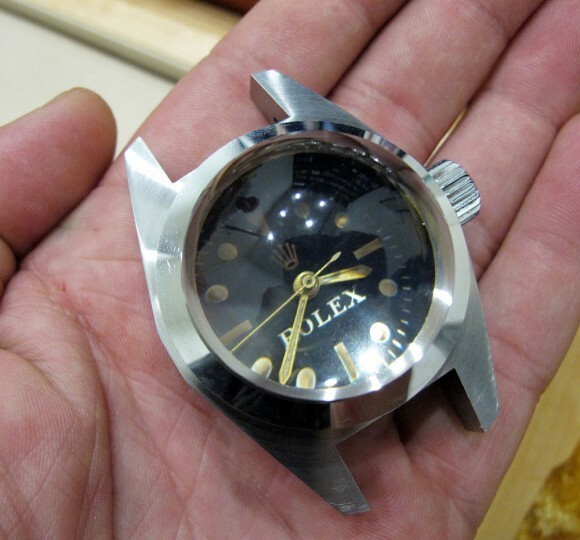 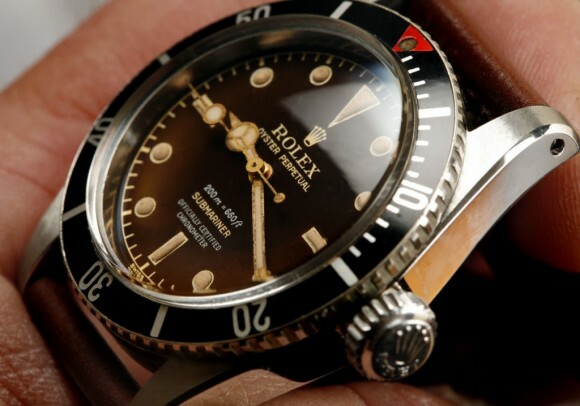 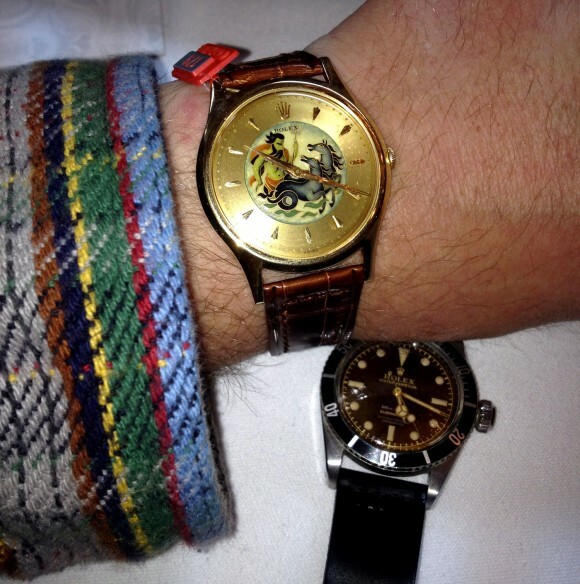 Tropical Rolex Big Crown 6538 – 4 line /occ..
One of 12 excisting Rolex Big Split Second Ref 4113 with pink gold monopusher! 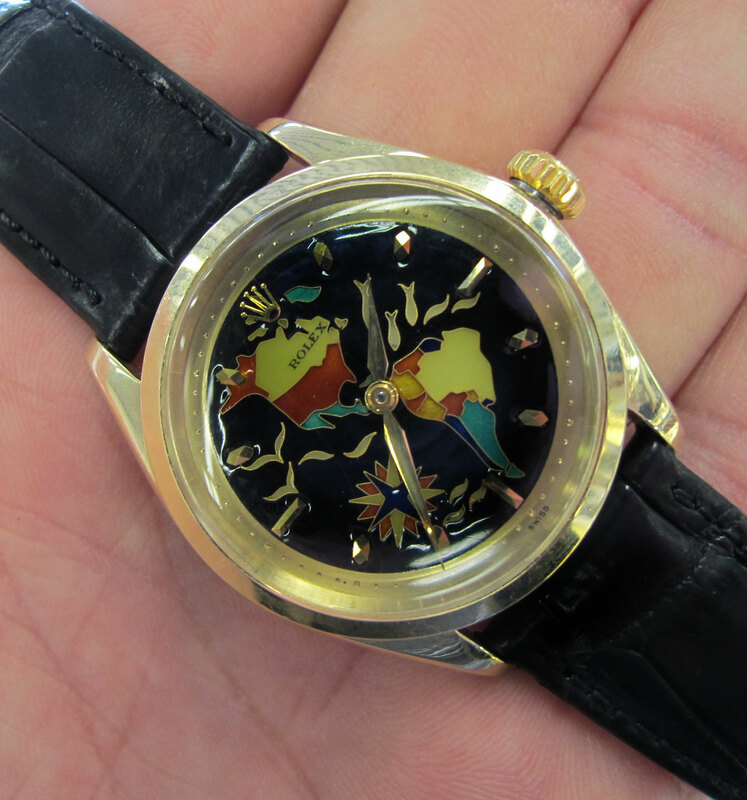 Wonderfull!! 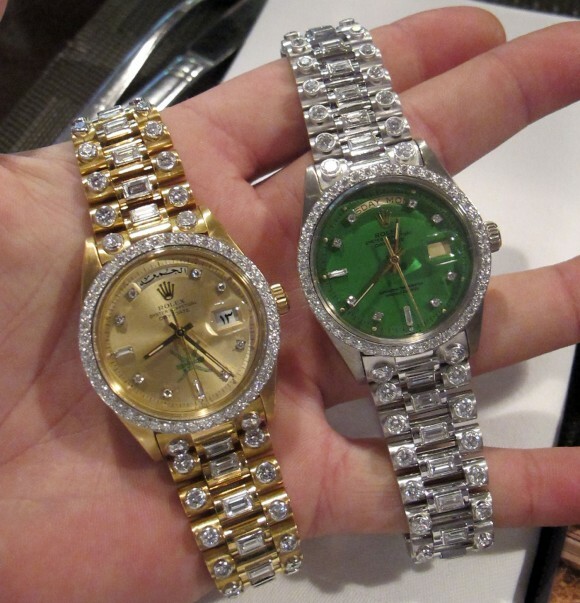 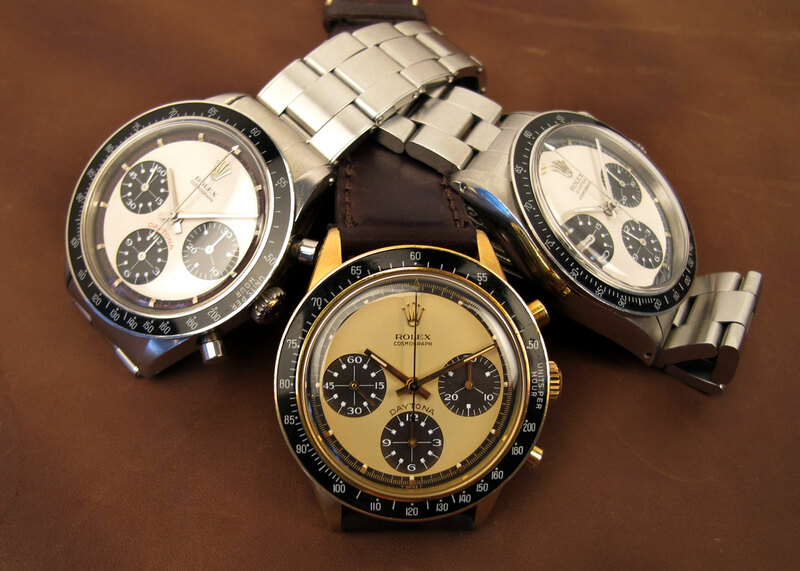 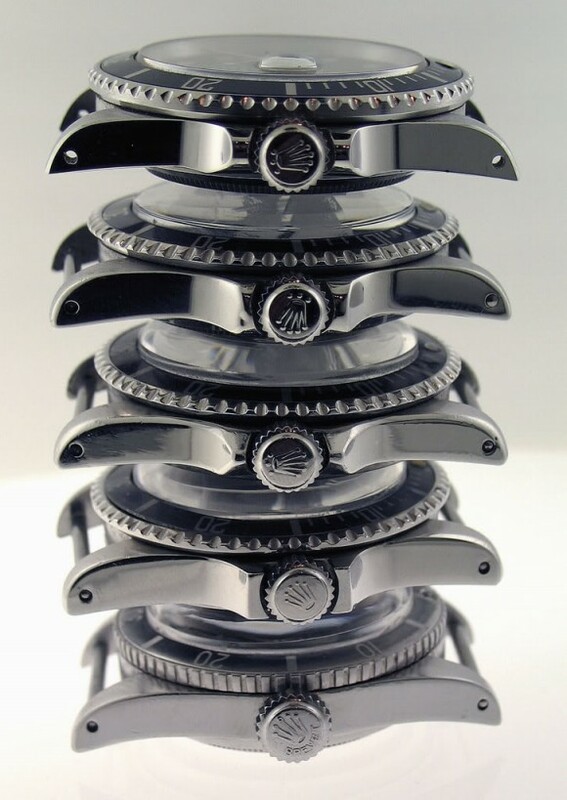 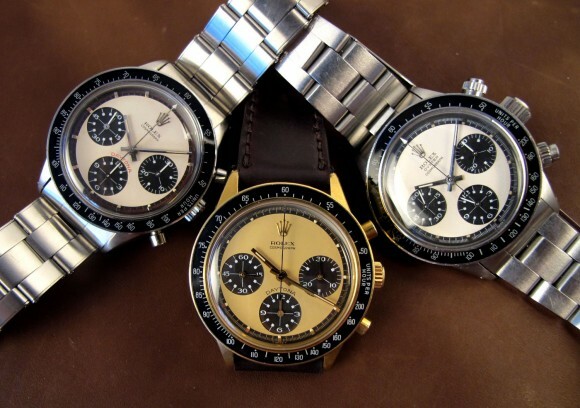 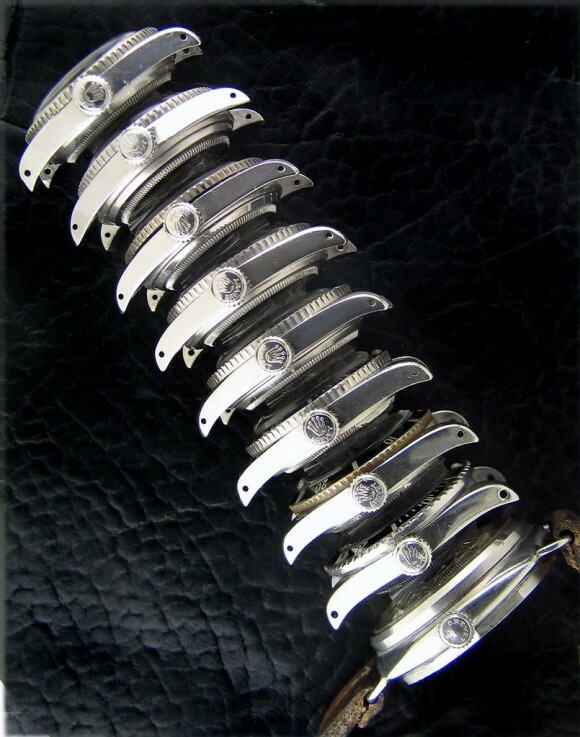 Groupshot of 3 x Rolex Daytona Paul Newmans..
Rolex cloisonné Neptun ref 8382 sold for Sfr 609.000,=!! 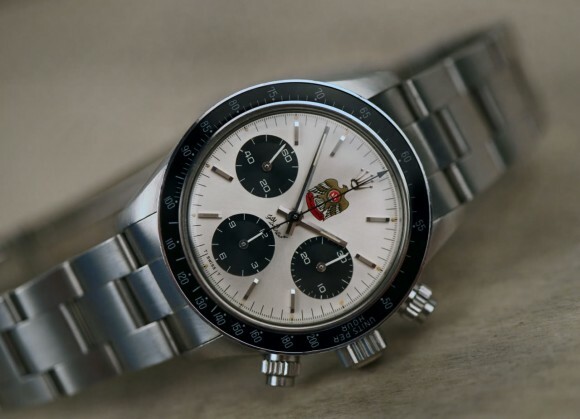 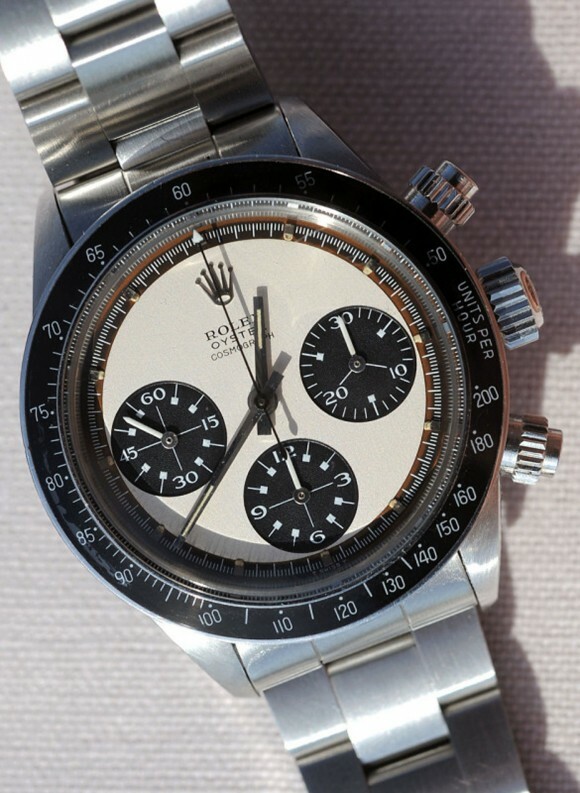 Rolex Daytona ref 6263 UAE..
Rolex Milgauss ref 6541 Luminous ( note the lumi dot in insert! 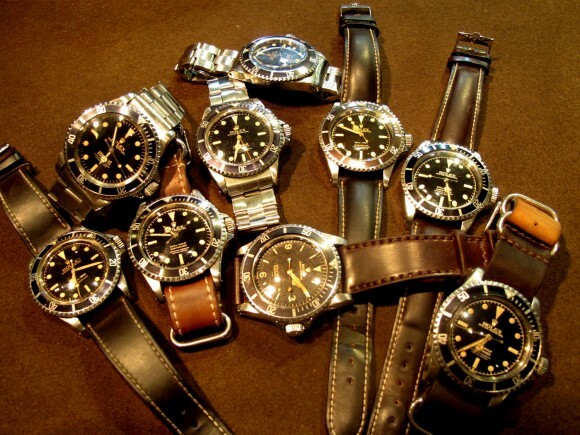 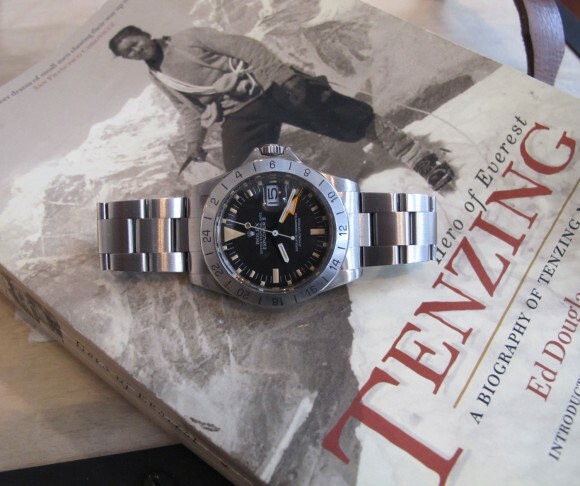 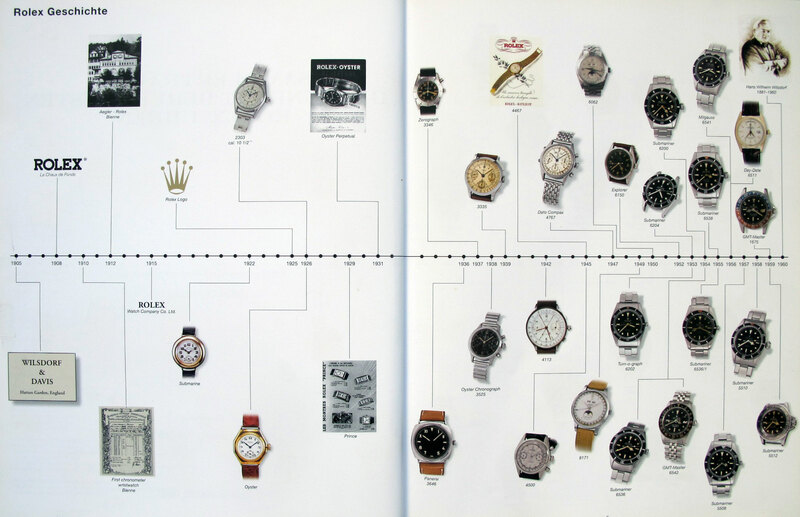 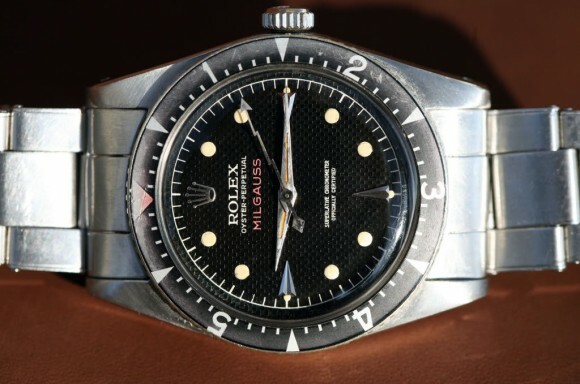 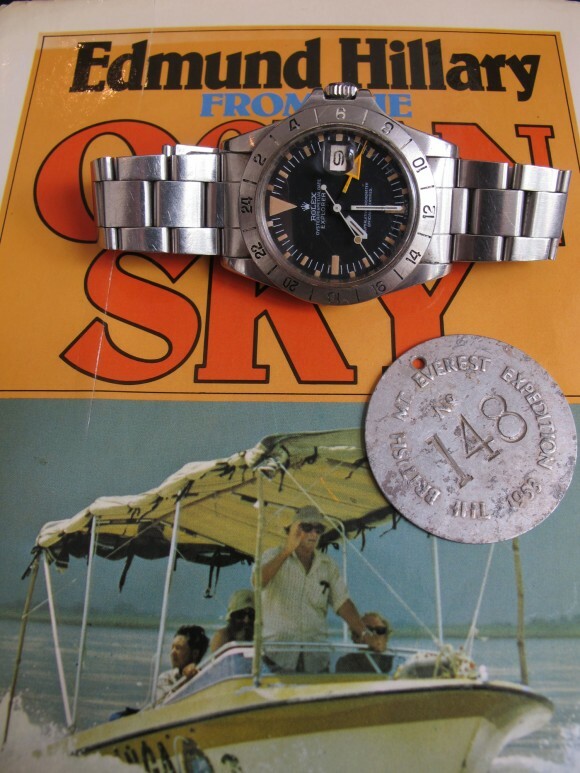 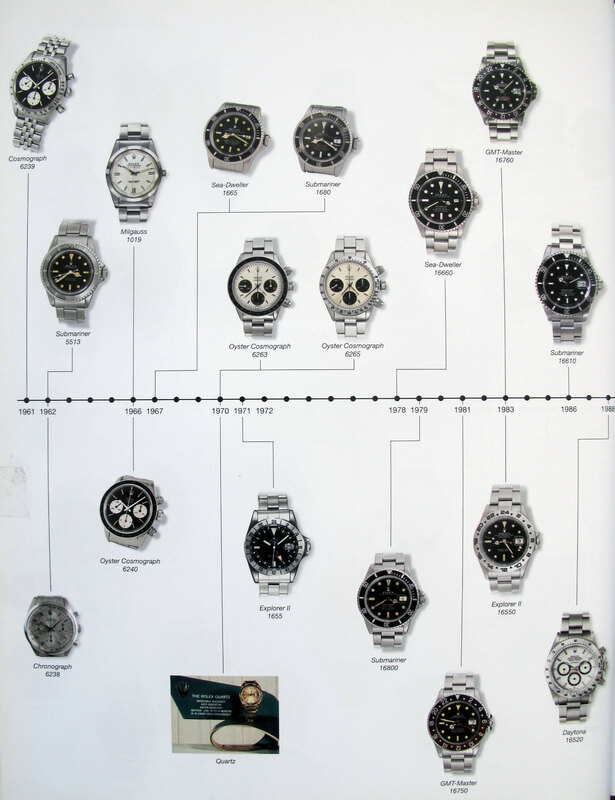 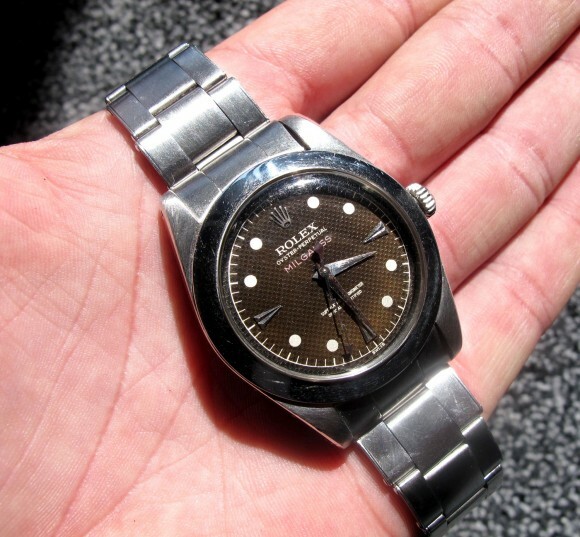 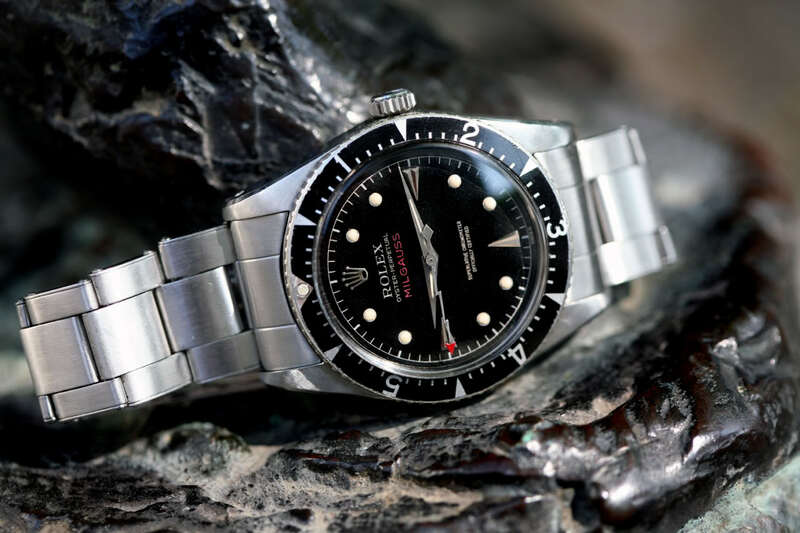 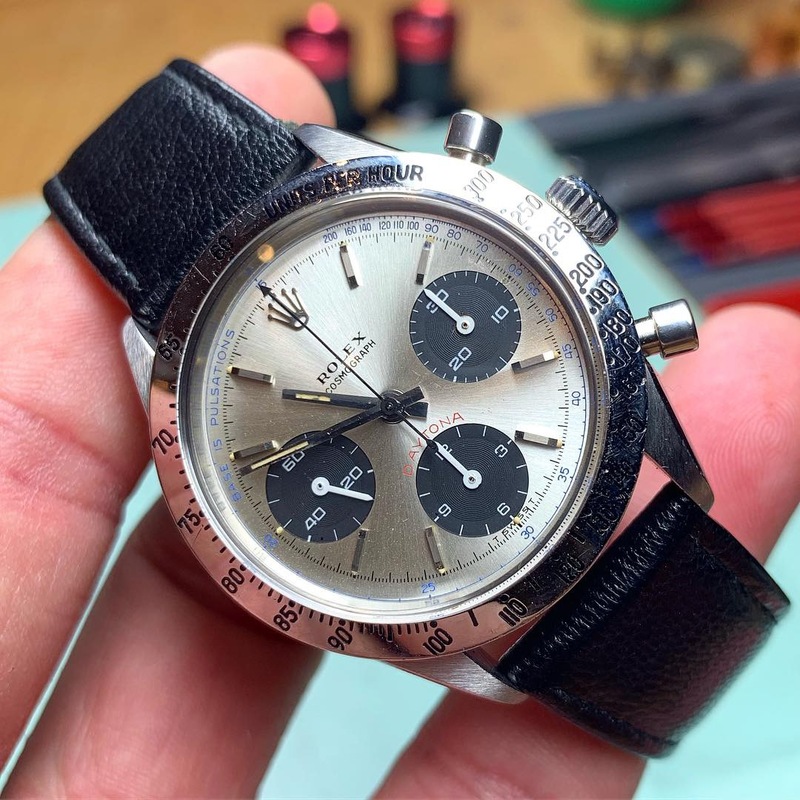 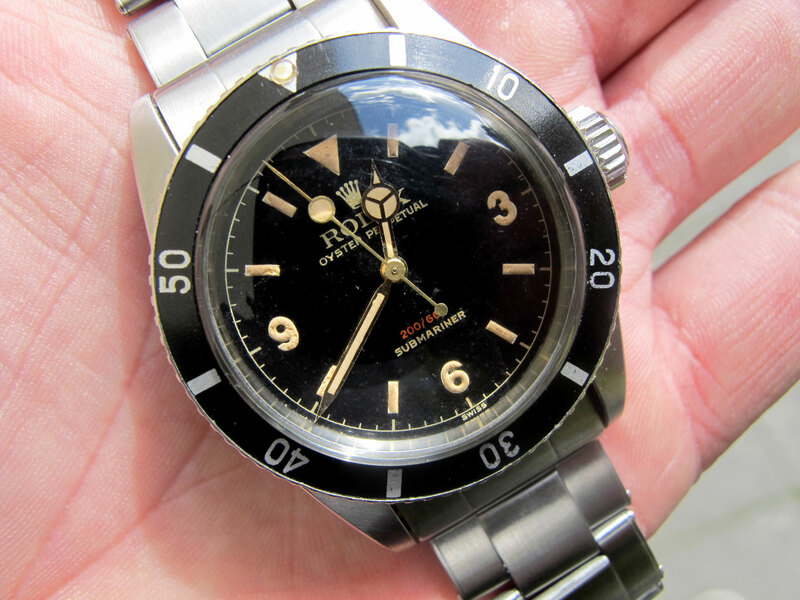 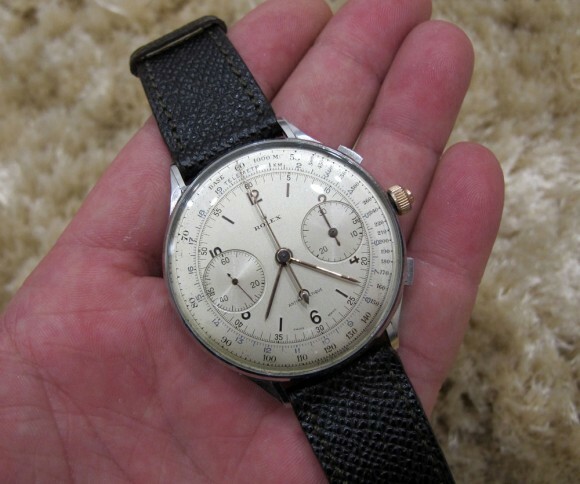 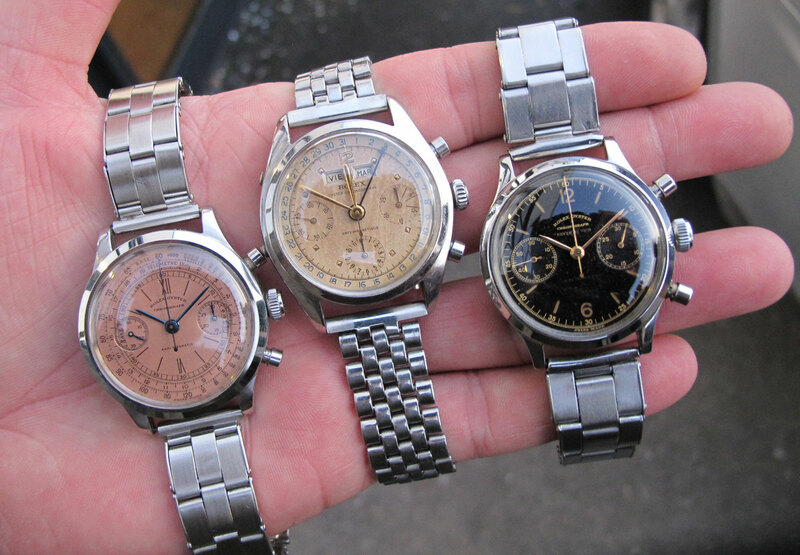 )..
Rolex Orange Hand ref 1655 give ny Rolex to Tenzing Norgay..
Rolex Orange Hand ref 1655 given by Rolex to Sir Edmund Hillary..
Rolex Milgauss flat bezel tropical..
Trio of early Rolex Chrono’s, ref 3525 Monobloc & Rolex Killy Dato Compax..
Trio of Rolex Paul Newman with center the ref 6264 with rare white print on tropical brown index.. 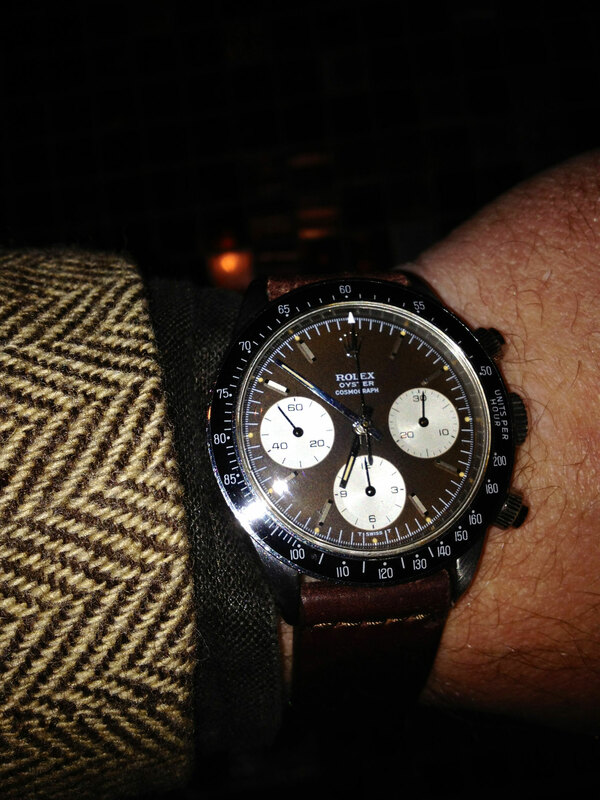 This post was written by Philipp on January 28, 2012.